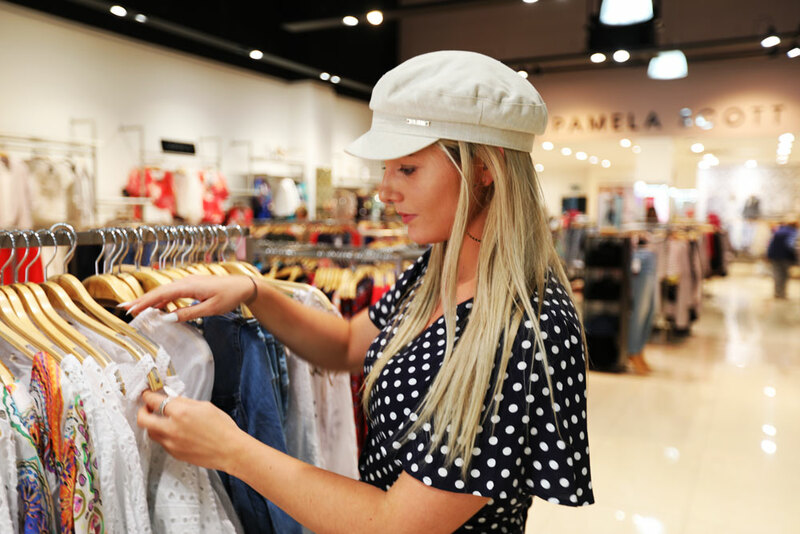 Celebrating 40 years in business, Pamela Scott, one of the best-loved fashion brands in Ireland has recently completed a radical transformation that will surprise customers as it launches its latest collection of stylish, classic and contemporary looks. Introducing The Collection, comprising of 12 key looks inspired by Irish consumers, Pamela Scott's dedicated team of designers and buyers collaborated with creative fashion director, Paula Hughes to bring the latest collection to high streets nationwide. Every piece within The Collection has been carefully chosen to deliver quality, style and value for the smart fashion customer, which Pamela Scott has been synonymous with over the last 40 years. Separated into three key parts, The Collection focuses on key capsule pieces. Working with a top international photographer and model who have worked with major fashion magazines, as well as walking for Celine and Yves St. Laurent, Pamela Scott has created a transformational collection for autumn winter 2015 and the making of this collection has been captured in below video.